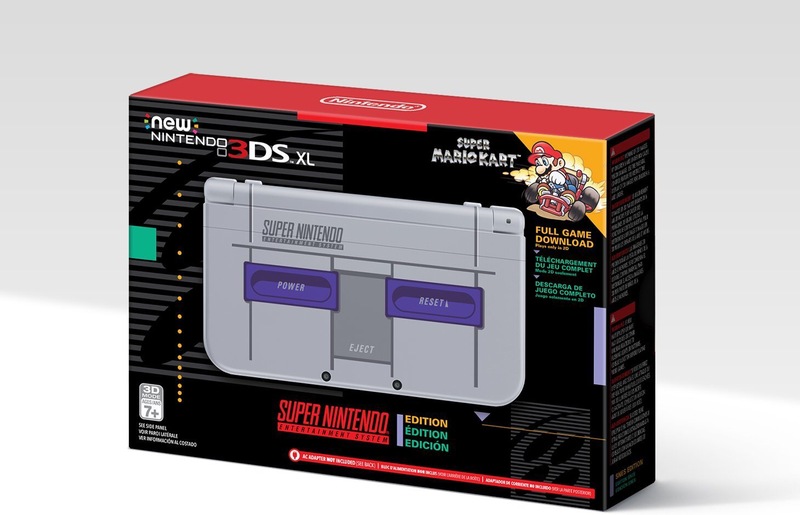 Nintendo just dropped a SNES style 3DSXL and you were too busy sleeping. There it is folks. 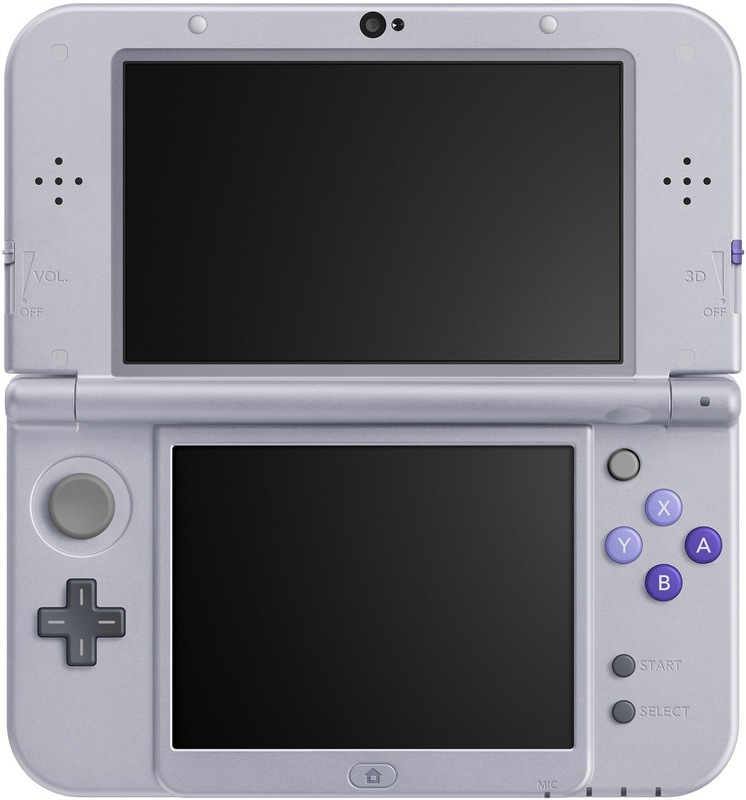 For $199.99 this 3DS comes with a downloadable code for Mario Kart (because what else would you want to play on a system that looks like this). It has a November 27th release date so you won’t be able to avoid your family during thanksgiving with it but it’s still pretty amazing. 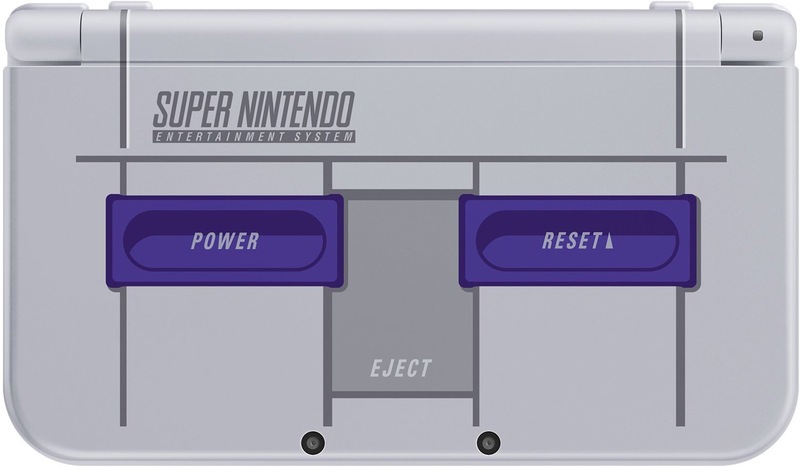 Nintendo seemingly dropped this without any sort of announcement or fanfare only 5 days before Super Mario Odessesy. Next postDRAGONBALL SUPER DRAGON STARS WAVE 2 NOW CONFIRMED!!! BREAKING NEWS!!!! !